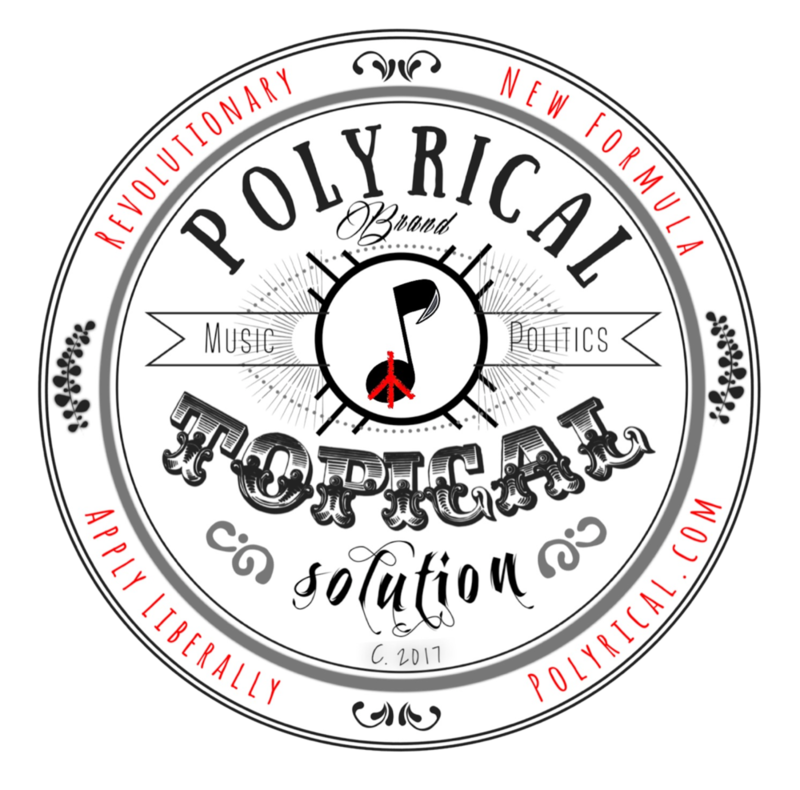 Polyrical is a podcast of Music and Politics. It is a soundtrack for the resistance. It is a Topical Solution for the Political Revolution. It is resistance radio. 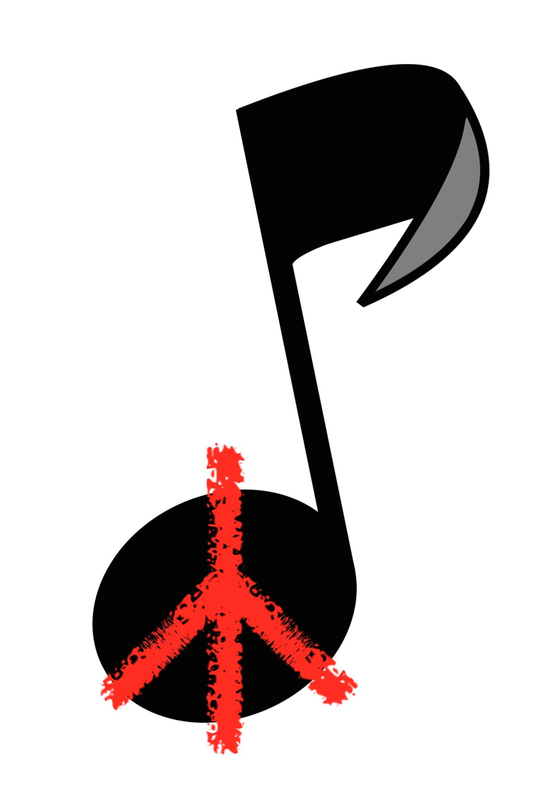 Political music won't change the world, but it does inform and inspire individuals to act and can sustain and support us while we organize and work to create a better world. Thank you! I appreciate your recommendation and will give it a listen.